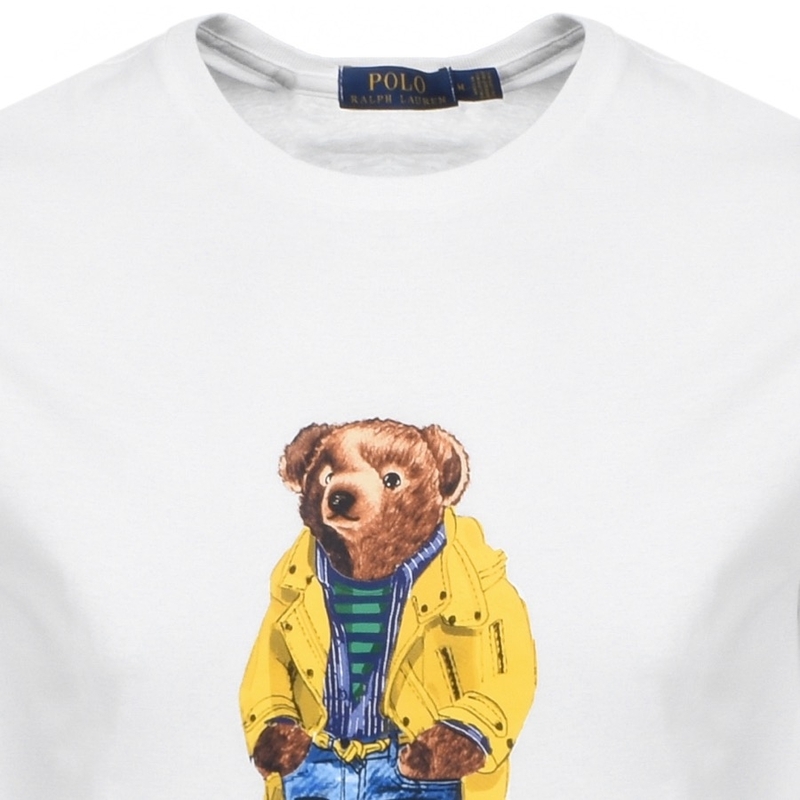 There’s only one scenario where grown men are allowed to have a teddy bear and that’s when it’s on your Ralph Lauren t-shirt and he looks like he’s queueing up for a Vampire Weekend gig. 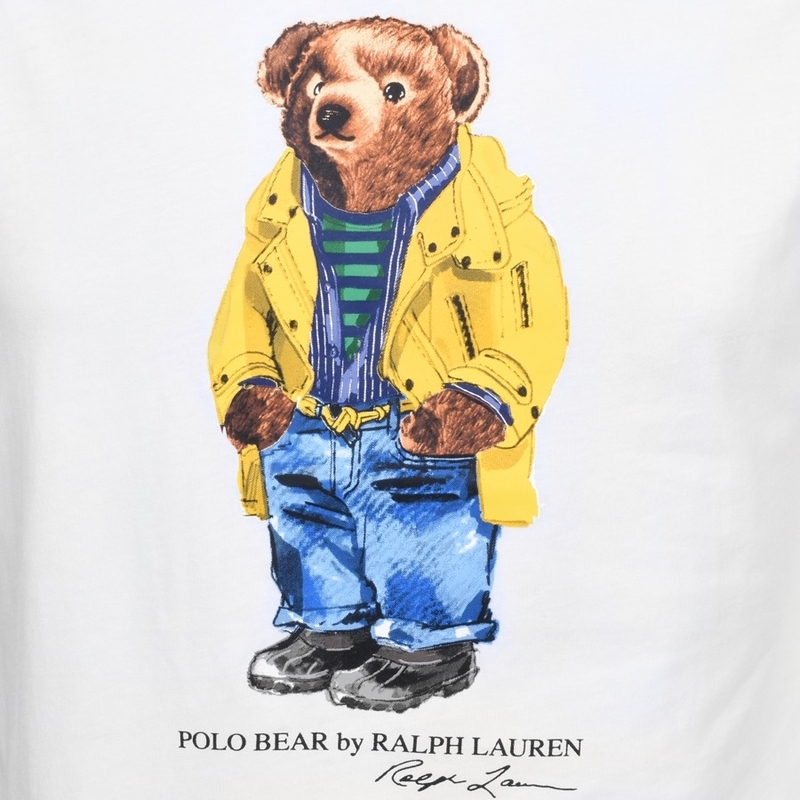 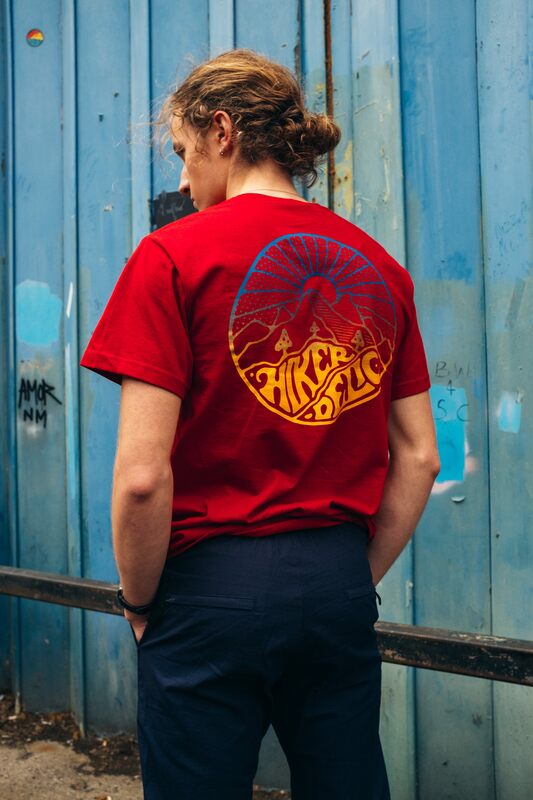 Reflecting Ralph’s fun side and a long time favourite of the Lo-Life crews the Polo bear has become something of an icon. 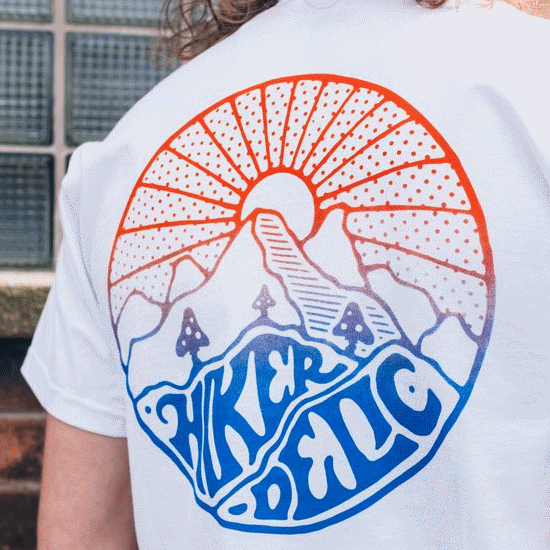 Always immaculately dressed he’s a hirsute role model for us and bears everywhere, especially Paddington the scruffy little get. 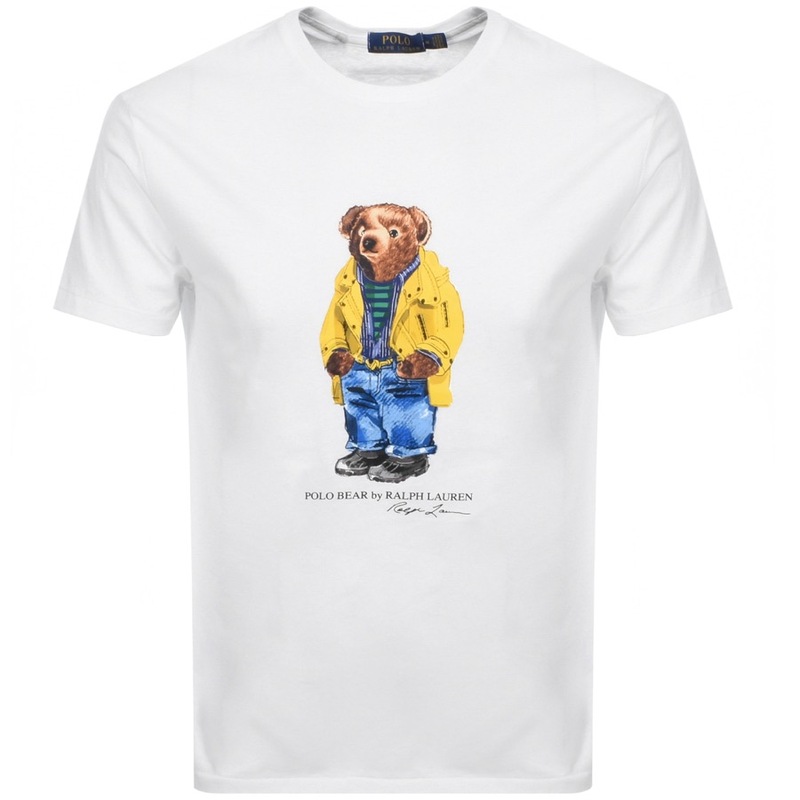 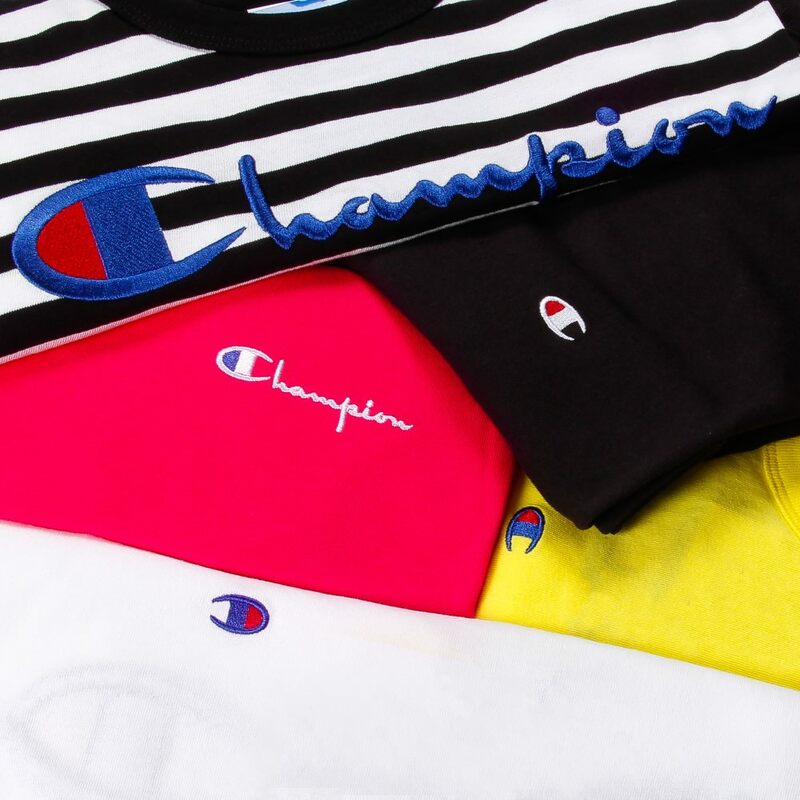 Buy a Ralph Lauren Crew Neck Bear T-Shirt from Mainline Menswear here.